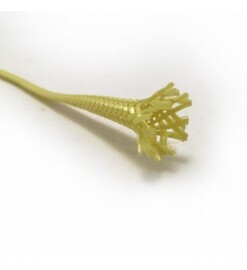 Tubular Kevlar webbing to make sections of parachute shock cords. 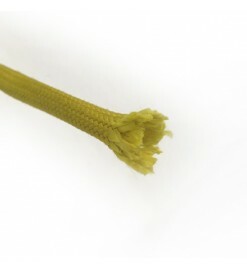 Kevlar is extremely strong with an high resistance to cut, high rigidity and flameproof. 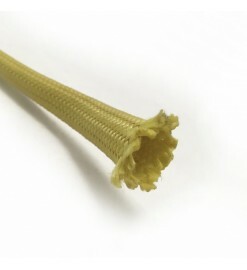 Tubular kevlar There are 3 products.